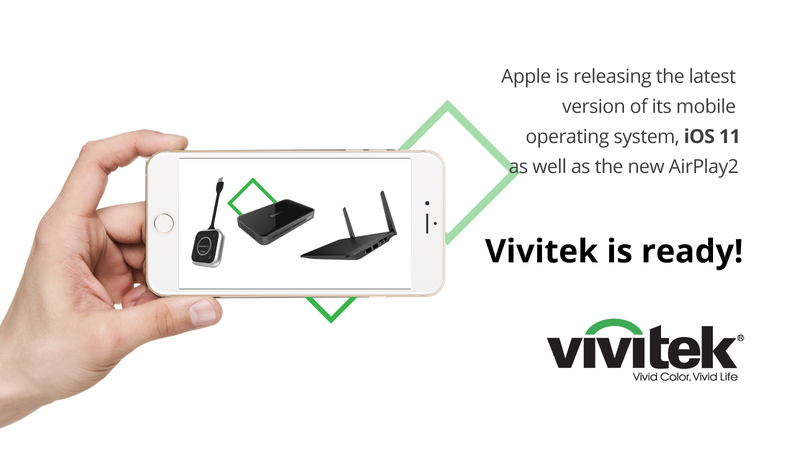 Apple is releasing the latest version of its mobile operating system, iOS 11, as well as the new AirPlay2, and Vivitek’s NovoConnect solution is ready! 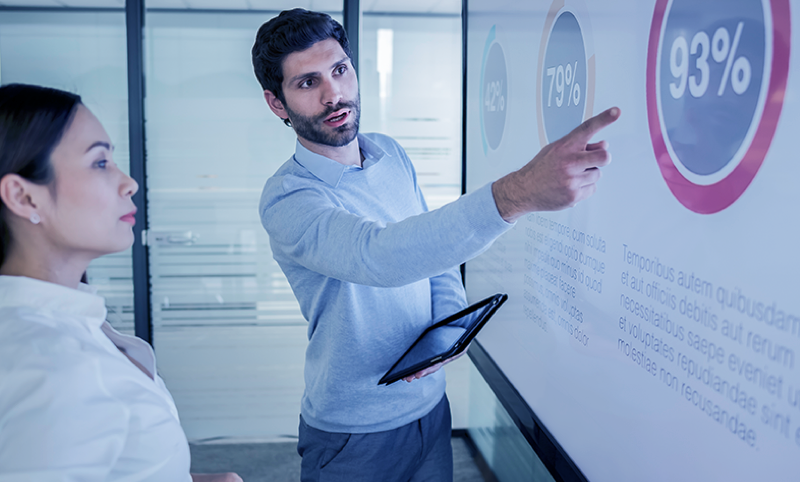 Software compatibility with different devices seems so natural to us that we don’t even have to say we’re ready for the new iOS and AirPlay, we simply are! 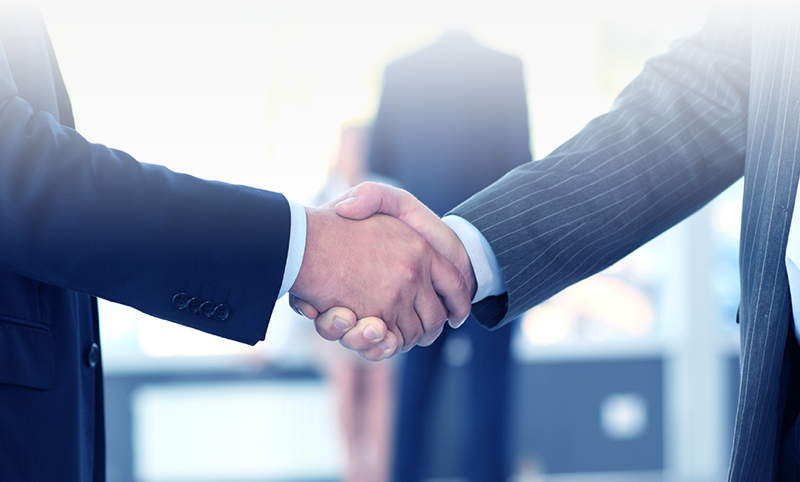 All Vivitek NovoConnect collaboration will be fully compatible with the new software, so you can continue to collaborate with confidence.